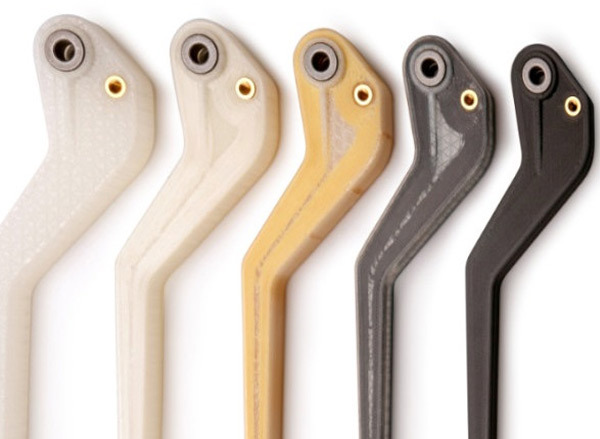 Markforged Carbon Fiber printers have the highest strength to weight ratio of our reinforcing fibers. 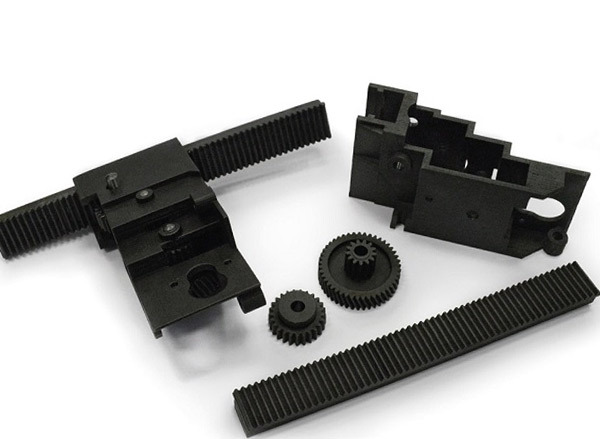 Six times stronger and eighteen times stiffer than Onyx, Carbon Fiber reinforcement is commonly used for parts that replace machined aluminum. 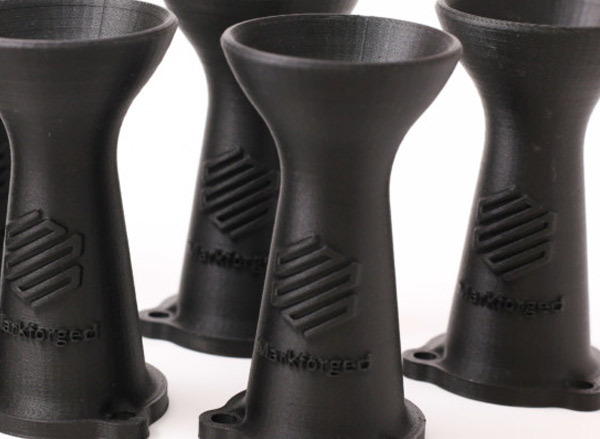 Markforged carbon fiber machines reinvent the manufacturing process. Learn about how our customers leverage their machines to transform their workflows. Carbon Fiber has the highest strength to weight ratio of our reinforcing fibers. Six times stronger and eighteen times stiffer than Onyx, Carbon Fiber reinforcement is commonly used for parts that replace machined aluminum. Aluminum Strength. Half the Weight. Carbon Fiber has the highest strength to weight ratio of our reinforcing fibers. Six times stronger and eighteen times stiffer than Onyx, Carbon Fiber reinforcement is commonly used for parts that replace machined aluminum. Compatible with Mark Two and X7.